If you have any questions or want to know more about any of the services Medilink® has to offer, please don’t hesitate to contact us by email, post or telephone using the details below. Medilink home delivery is only available in the UK. 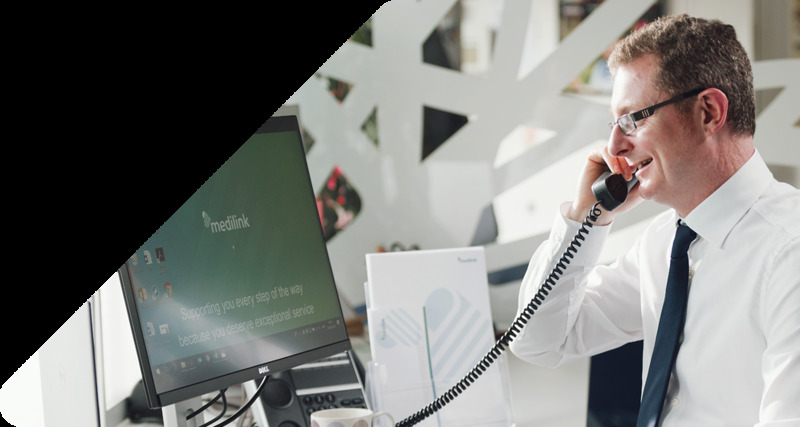 If you have any feedback about the service you have received from Medilink, please email us as we would be pleased to hear from your comments – customer.service@saltsmedilink.co.uk. Alternatively, if you wish to report an issue, either with a product or the Medilink Service, please complete the Quality Issue form by clicking here. To contact us about any topic please use the form below.